The old good witch who brings candies and coal to the Italian children. Its origin and multifarious celebrations. January 6 is approaching so don't forget to hang up your stockings. If you are a child in Italy there is a holiday after Christmas that brings an equivalent dose of excitement: the Epiphany. Greek for "to manifest,” the Epiphany marks the first appearance of the birth of Christ to the Gentiles. According to Christianity, on January 6, the 12th day of Christmas, the three Wise Men arrived at the manger bearing gifts for Baby Jesus. 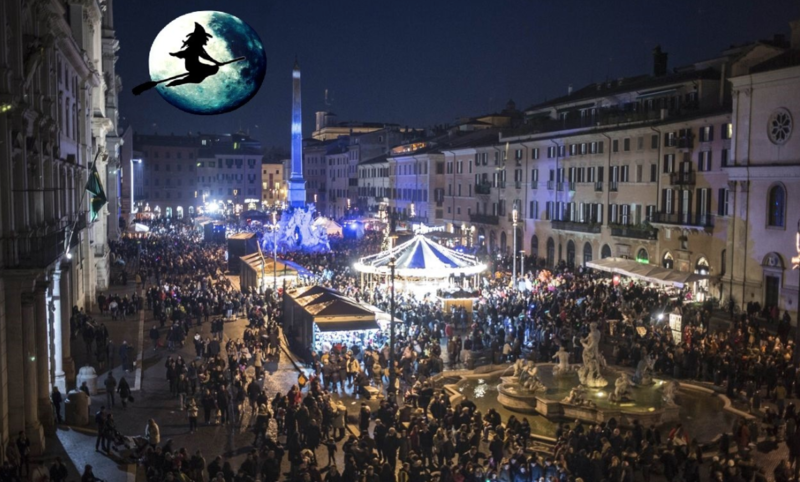 That day, which marks the end of the Holiday Season, is also the day of the Befana, a good witch that fills childrens’ stockings with sweets or coal. Here is where Catholic tradition and Italian folklore collide. According to tradition, the three Wise Men, before arriving at the manger, stopped at a shack for directions. An old woman holding a broom opened the door, they invited her to come along, but she declined. Later that night, after having refused the invitation of a shepard as well, she saw a great light in the sky and decided to catch up with the three, bearing gifts for Baby Jesus as well. She got lost and never found the manger. Since then, on the night between January 5th and 6th, hoping to find Baby Jesus, the old lady flies on her broomstick bringing gifts to children. The legend says that the good ones will have their stockings filled with candies, while the not so good ones will receive coal. A big part of Italian Christmas celebrations, the feast of the Befana did not only galvanize Christianized interpretations. The origins could likely be rooted in the pagan agrarian traditions connected to the new year ready to be born again. In this interpretative frame the old lady represents the past year, while the gifts she bears gain a propitiatory value for the one about to begin. Others believe that the feast has its roots in the Roman pagan festival of Saturnalia, a two-week long celebration held in honor of the fertility God Saturn. At the end of Saturnalia, Romans would go to the Temple of Juno on the Capitoline Hill where an old lady would consult and interpret the will of gods. When in the early 4th century, Christianity became the official religion of the Roman Empire, many pagan traditions were incorporated into Christmas. In this scenario, the old woman who read the augers likely became the Befana. No matter what the real roots of the figure are, the Befana remains one of the most enduring characters of folklore in Italy. Her -not too flattering- iconography includes a big nose, grey hair, long skirt, black shawl, a head / big hat, old shoes, and a bag or hamper on her shoulder filled with candy. She is a good and kind witch who still fascinates children today, who hang their stockings up the night before her visit. Interestingly, up to the 1960s, in Italy the day of the Befana was when children would receive their Christmas gifts. New consumerism rituals brought about by the economical boom changed the habits of the Italians. The tradition of the stockings filled with candy/coal, however, remained intact. On top of being a national holiday, January 6th is the stage for a rich celebration throughout the peninsula, as multifarious as the theories on the feast’s origins. 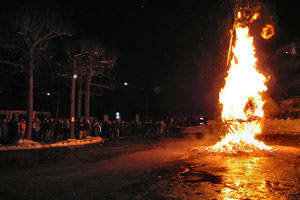 In Rivisondoli, in the Abruzzo region, there is a reenactment of the arrival of the Three Kings. A similar tradition, takes place in the Vatican City, where a procession of people in medieval costumes carries symbolic gifts for the Pope. And to give credit to the theories that link the Befana Feast to ancient propitiatory rites, on January 6, throughout Italy, there are a large number of roghi (fires) during which wicker puppets are set on fire. Among them is the Rogo della Stria, which is celebrated in Recoaro Terme in the province of Vicenza. During the feast the local children distribute candies and carry a witch puppet down the streets, which is later burnt in the center of the historical town. 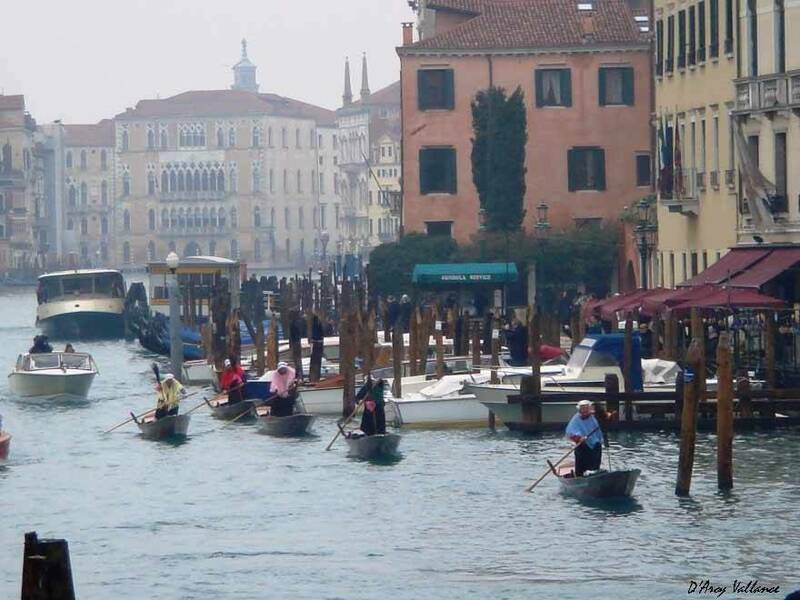 In Venice, during the Befana Regatta, men dressed like the old lady race their gondolas in the Grand Canal towards the Rialto Bridge. The city of Milan organizes an Epiphany Parade of the Three Kings from the Duomo to the church of Sant'Eustorgio. 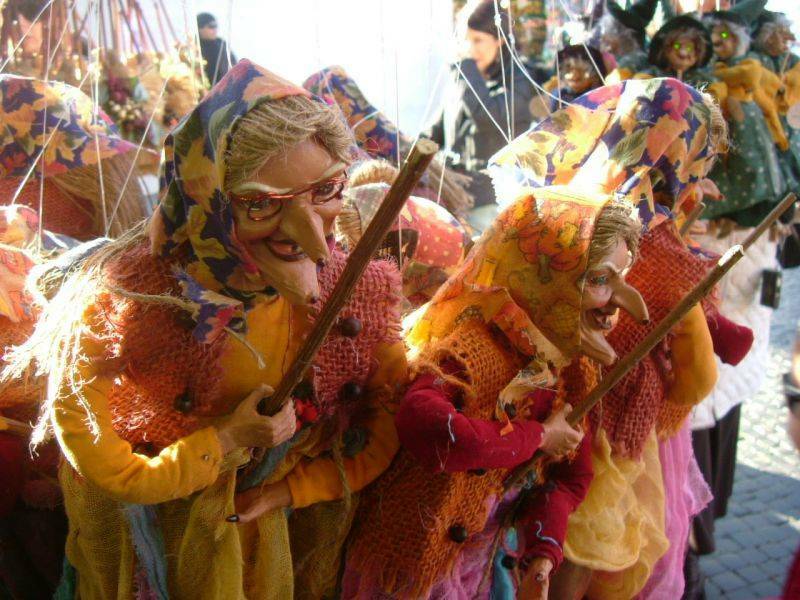 From January 2 to 6, the town of Urbania, in the Marche region, holds a four-day festival for the Befana. 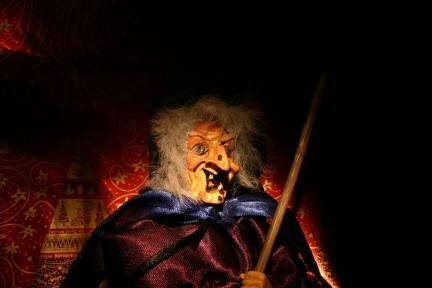 Children can meet the old lady at La Casa della Befana, a reconstruction of the vecchina’s house. 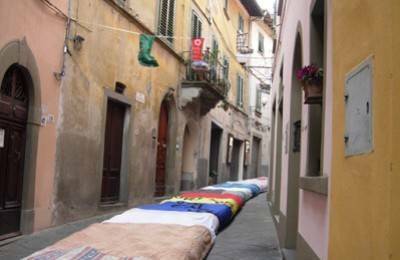 At Santa Maria a Monte, in the province of Pisa, the world’s longest stocking, a 279 meter long Befana sock made by merchants and residents of the Tuscan town, is exposed. In the city of Rome, in Piazza Navona, the outdoor Christmas market with its stands of candy, toys and Christmas decorations, becomes perfect setting for a final Epiphany celebration, during which the kind old lady distributes sweets to children in the streets. January 6 is approaching so don't forget to hang up your stockings. 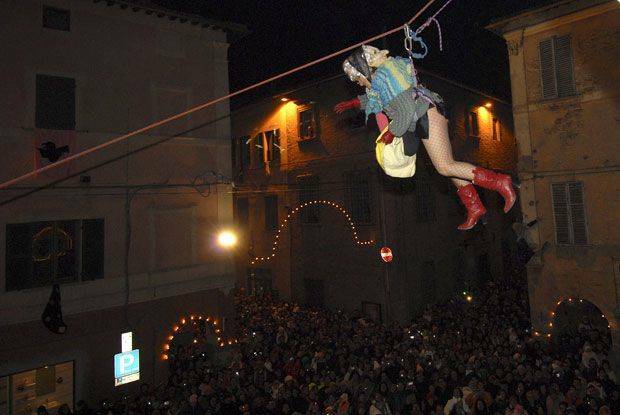 Personally, the Befana is a sweet tradition at any age!